Enter any address in the U.S and know in seconds the environmental health of that location. Each Report contains information about air and drinking water quality, potential toxic risks and the overall rates of disease. Knowledge isn't just power – it's action. Health starts in the home. 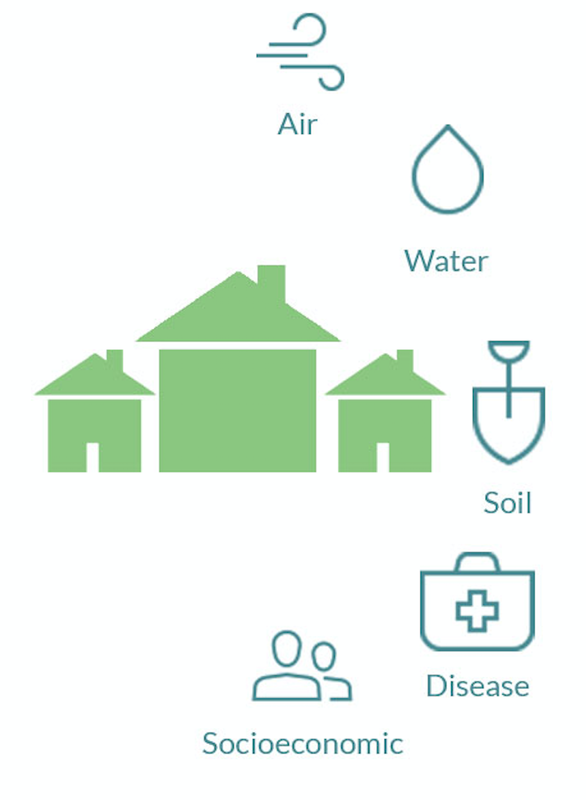 Around 28% of human health is dependent on the environment, yet environmental health remains one of our last considerations when purchasing a home, choosing a school for our children, or deciding which job to take. The amount of time spent in any given location exposes individuals to existing health risks. Upstream Reports™ have processed health and environmental data to provide you with an individual health report for any given address within the United States. Where you live affects your health more than your DNA or the health care system you choose. Only behavior has more impact than the water you drink, the air you breathe and the soil under your feet.